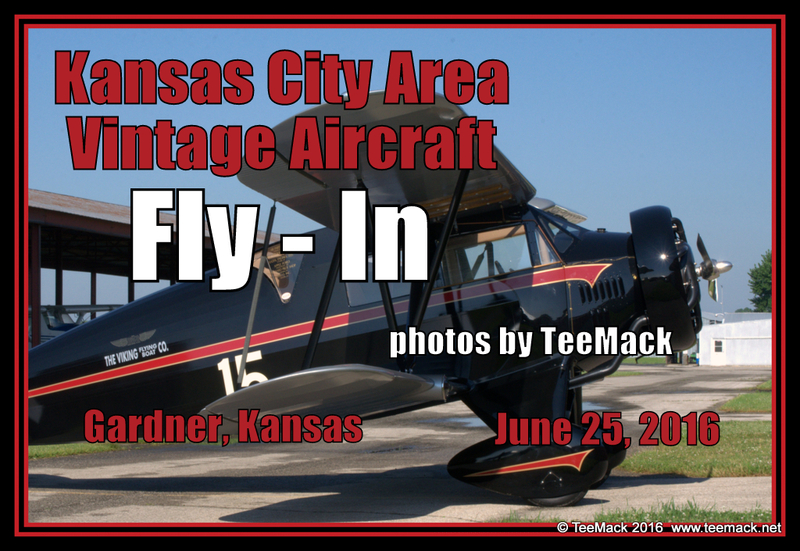 The annual Kansas City Area Vintage Aircraft Fly in was held at the Gardner Municipal Airport in Gardner, Kansas on June 25, 2016. Over 60 Vintage Aircraft participated in the annual event. The annual event is hosted by the EAA Vintage Chapter 16. Free breakfast was provided to pilots who flew in for the event on Saturday. The morning for the fly in was fantastic with temperatures in the mid 70's and sunny skies. Click here to view individual photos or to purchase individual prints.